A whole series of day-today pastel colors of the 1980s with great shading despite their pastel colors and low saturation. 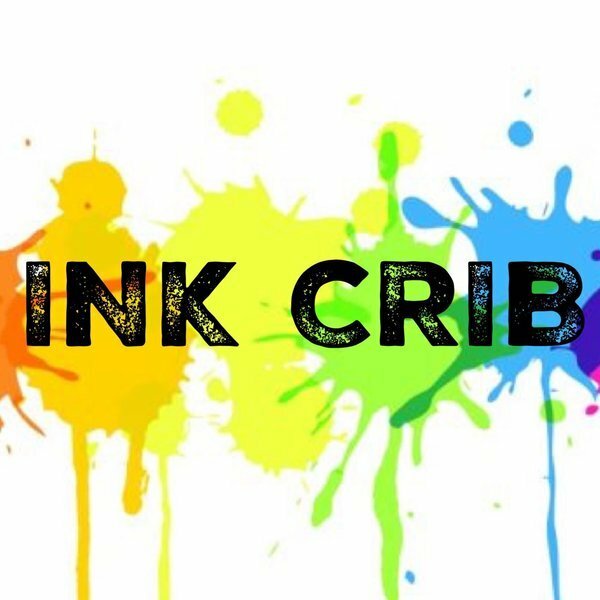 Not sure which ink suits you? 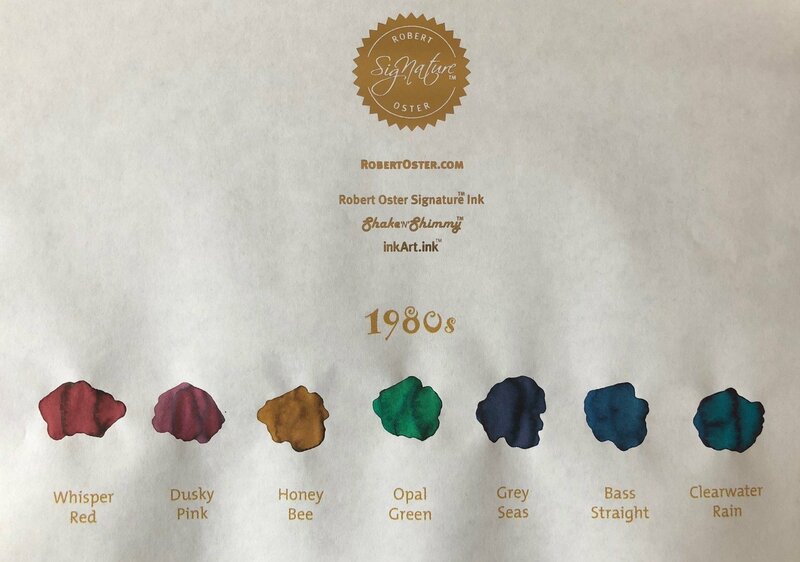 Don't worry, check our listing for a special Robert Oster Ink Sample set to satisfy all your Robert Oster ink needs!